GWP Architecture, a successful award winning, sustainability led Architectural practice, require talented and motivated people at various levels to work on a range of projects. Residential experience would be helpful, as would experience of BIM. 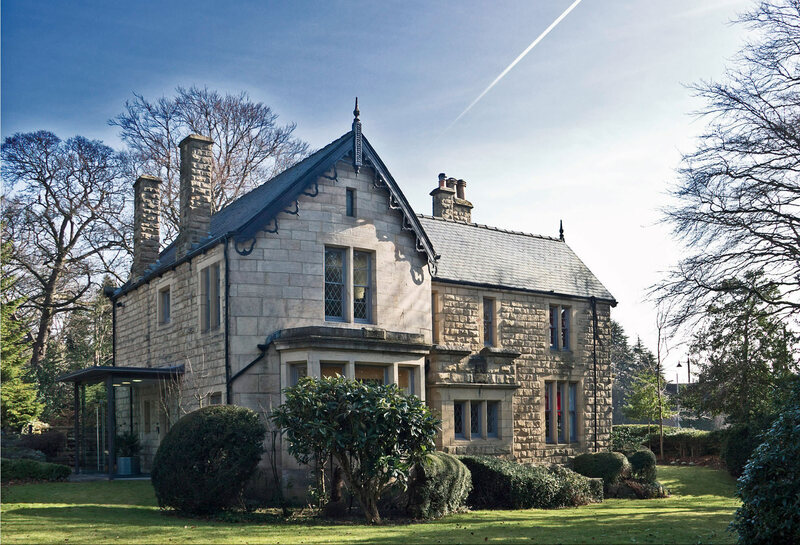 Although based in our West Yorkshire office, current projects are situated UK wide. Potential for career progression and therefore package commensurate with experience and the individual.